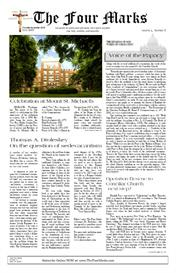 August issue includes: Voice of the Papacy—Pope Pius VII opposing religious liberty, articles about World Youth Day and other news topics, Editorial—“The Ever-Tolerant Pink Flamingo,” a study on the new rite of confirmation by the Frs. 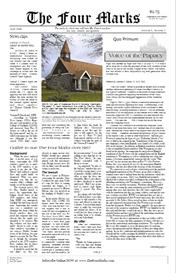 Radecki; and articles by: John Daly, Thomas A. Droleskey, Fr. Brendan Hughes, John Lane, Hugh Miller, Fr. Martin Stépanich and more.